I thought it would be nice to work along for Christmas to learn and enjoy. Can’t join now? No worries, it will remain free and posted once we are done so you may jump in at any time! 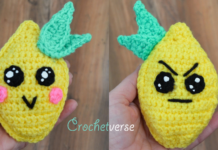 What is a crochet along? 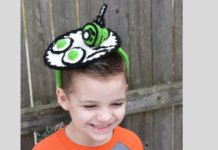 In short, the pattern will be released for free on the blog here in two parts. I hope you can join us! 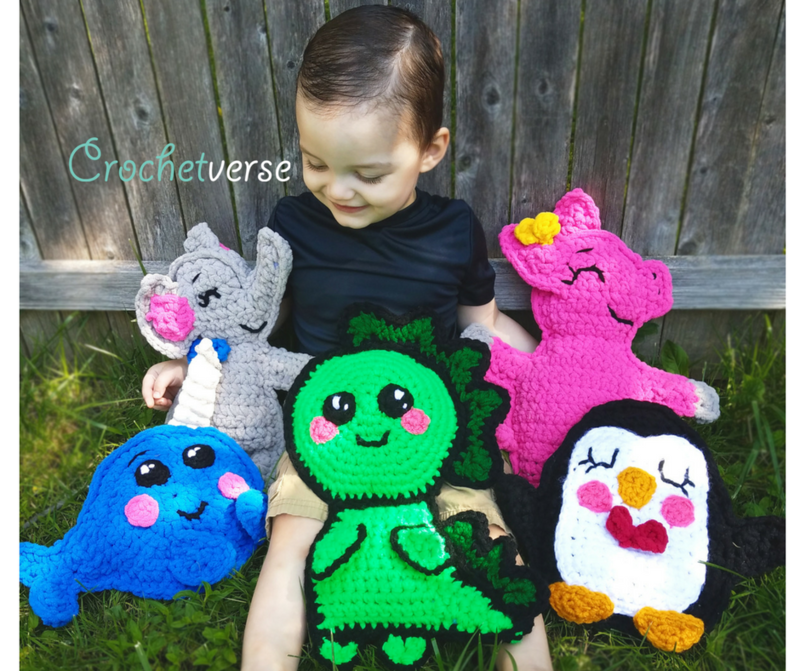 Also follow my Facebook page at http://www.facebook.com/crochetverse where the releases will be announced! You can also click the “Events” tab on the left column on the Crochetverse FB page and you can join the event. Be sure to turn on notifications for the post so you don’t miss the releases! THIS ONE WILL BE FAST AND FUN!! I try to make my ragdolls in the fewest pieces possible with the smallest amount of sewing as possible. I strive to help you IMPRESS WITHOUT THE STRESS! Ha ha! The great thing is you can make it any gender, skin tone, and eye color you wish. 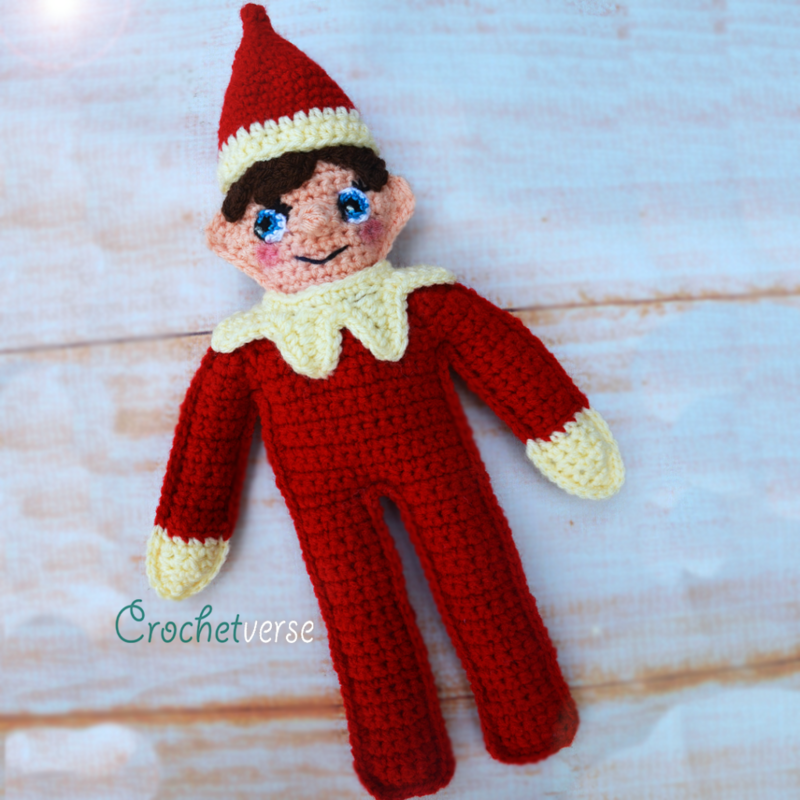 I know that is important to a lot of children so I love that about hand crafted gifts <3 You can use him in the tradition of Elf on the Shelf too! We use ours to do silly things, motivate for good behavior, bring small treats, and give us tasks on how we can do nice things for others! My children love love our Elf! 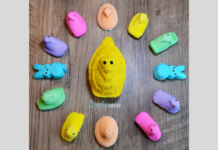 You can find them here on the blog http://www.crochetverse.com under “free patterns”! – worsted weight yarn in the following colors and appoximate amounts, swap any color you like to meet your preferences! Gauge is not critical BUT you MUST crochet very tightly. You do not want holes in your ragdolls or amigurumi. I tend to crochet very tightly so you MAY have to drop a hook size from mine to get nice tight stitches. That’s all you need. Now, be sure you join the Cal Crochet Along Group and follow my Facebook page at http://www.facebook.com/crochetverse and watch for the release of Part One on November 28, 2017! 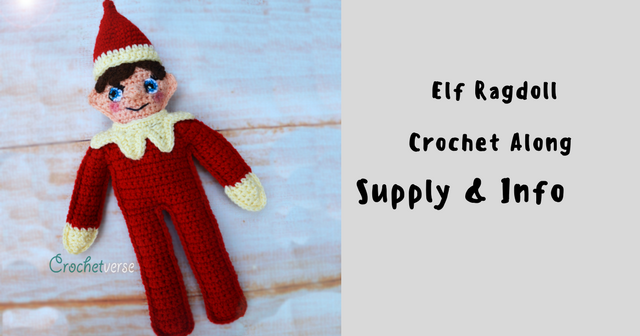 Previous articleFree Crochet Santa Bow Pattern!